The Chester’s Mill residents receive an unexpected visit from their loved ones on the other side. Meanwhile, the community braces for a threat from outside the Dome, on UNDER THE DOME. 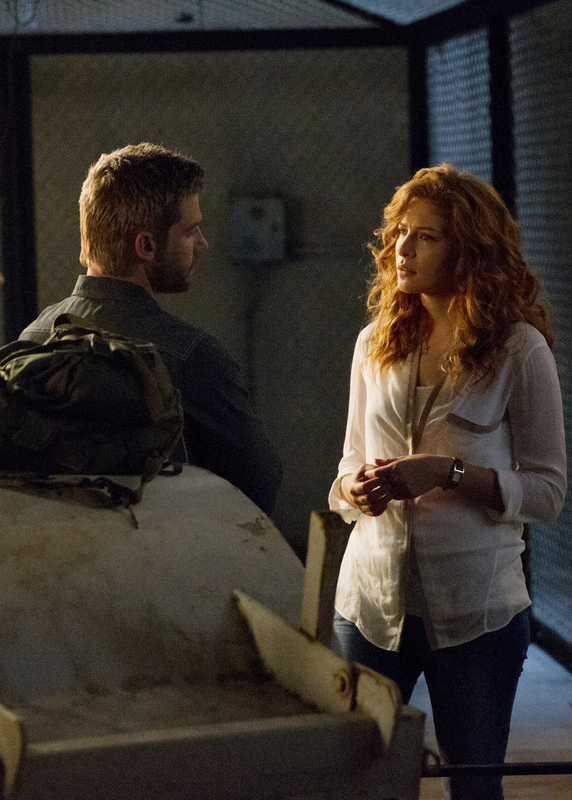 Pictured: L-R Mike Vogel as Barbie and Rachelle Lefevre as Julia Shumway. Photo: Kent Smith/©2013 CBS Broadcasting Inc. All Rights Reserved.